Imagine passing the beautiful Mountain gaps & stopping at a beautiful village just to admire the valley or stop an unexplored restaurant which serves authentic local delicacies or be there with the nature. See what the locals see, feel what the locals feel and do what the local do. This is all possible with this holiday, because you drive this holiday your way, the way you want it to. 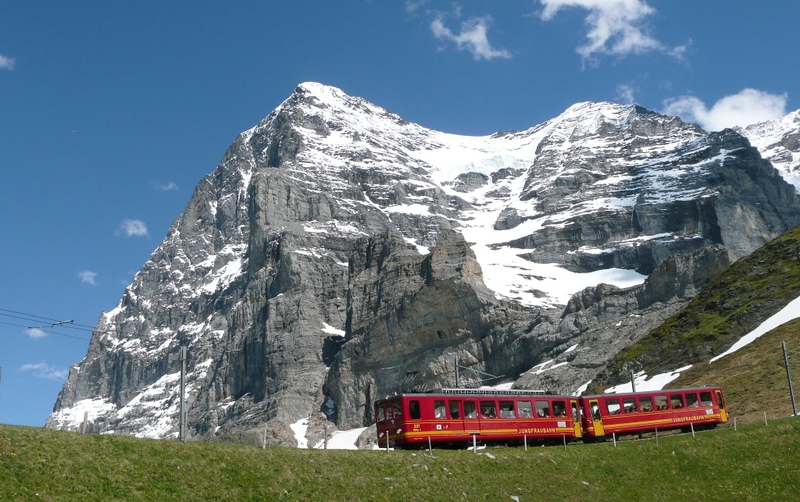 Be it the views from the magnificent from Eiffel or Mt.Jungfrau, you will never miss the excitement. Cost effective package based on 4 persons travelling together. Self Drive option – gives you complete freedom to explore on your own. 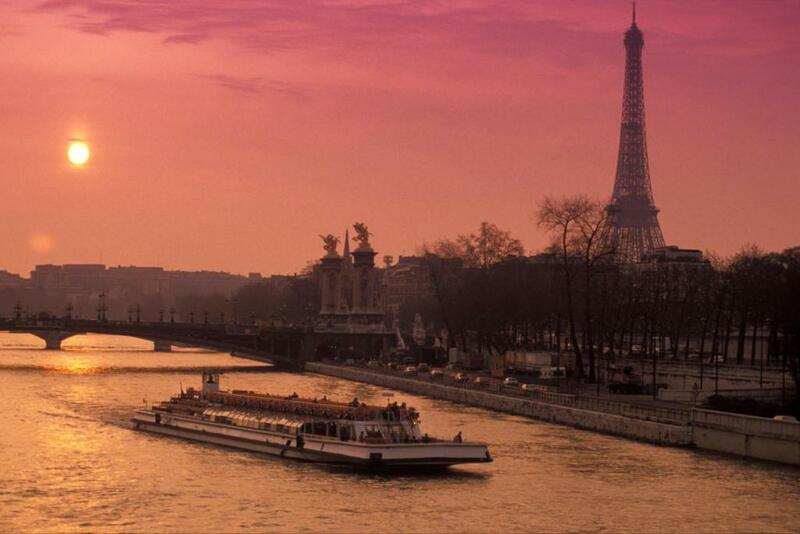 Paris is the city of love which has always been a fantasy to so many people. 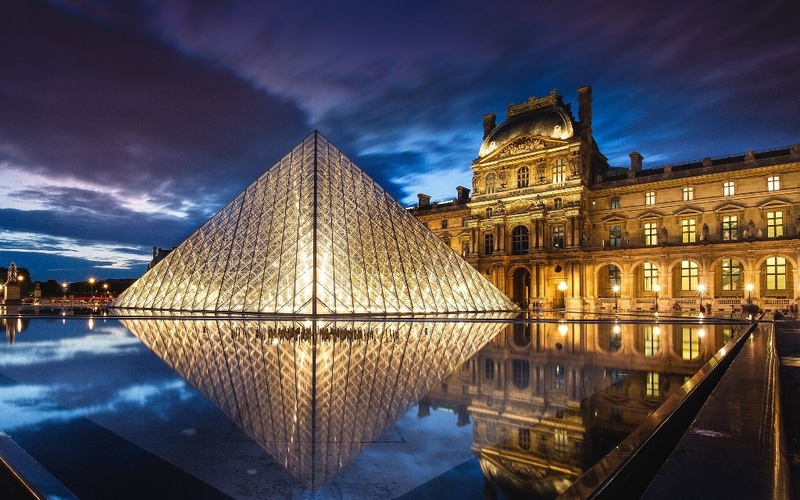 With the world most iconic monuments & the breathtaking views that alter the entire scenery with the variations in light be it day or night, Paris has sets the mood for all. The numerous shows & variety of food that it offers it most certain that you can’t escape the sheer magnifique. 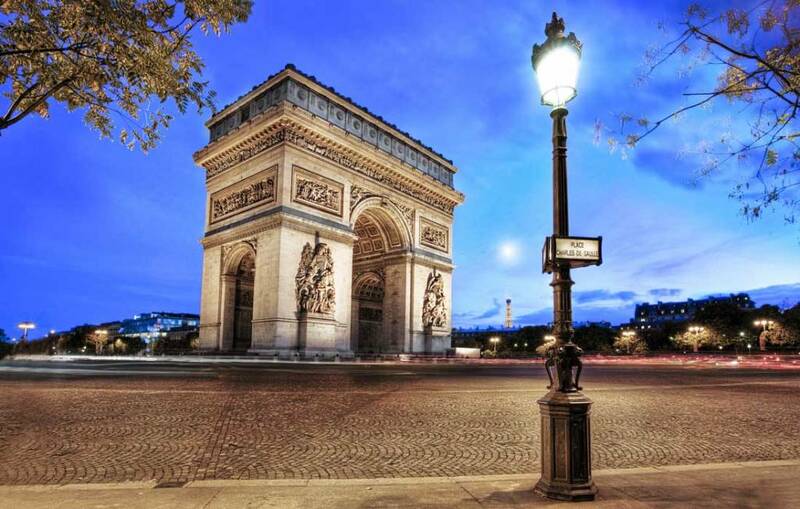 This French city is a true blend of history, culture & heritage with a taste of moderns to it. You will visit the most famous & the most visited destination of the world. 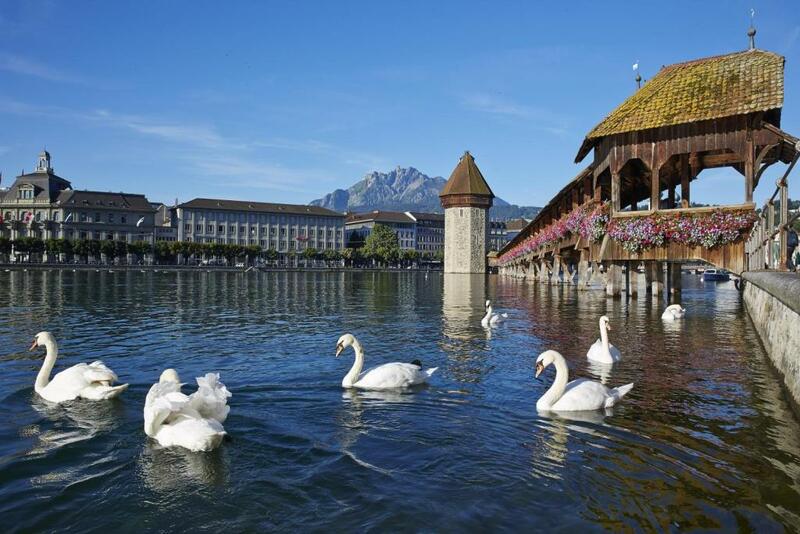 Switzerland is not just any country that reckons the best hospitality, facilities & the best attractions. They are numerous and unforgettable: Pay a quick visit to an enchanted castle or a first-class museum, gaze at breathtaking glaciers and stunning mountains, pass palm trees and grotti and so much more... 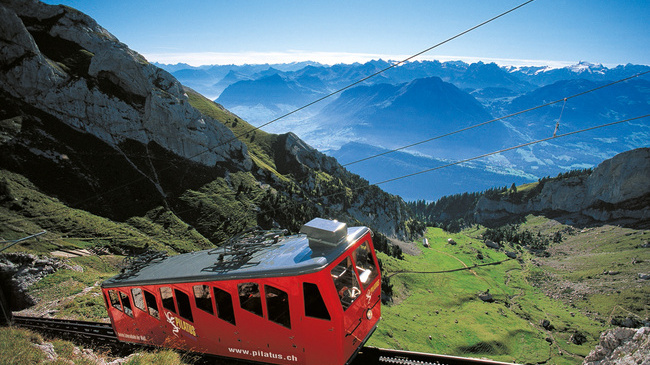 The passion for discovery seems unstoppable, as countless other Swiss attractions offer unique experiences. 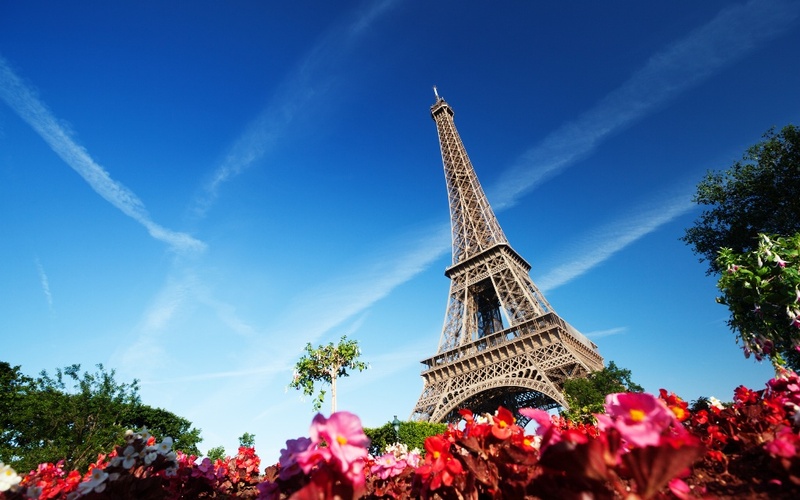 Eiffel Tour tickets with summit access. Parking, Tolls, Fuel, tips & porterage or any additional personal expenses. Any penalties/tickets issues by the car Rental Company or by any parking authorities. Any other items not mentioned in the inclusion list. All Indian Nationals require a valid visa to travel to North America and Europe. The visa cost is not included in the tour cost. Requires Schengen Visa. Country of Application: Switzerland. Link -https://www.vfsglobal.ch/switzerland/india/Visitor.html.We shall issue a letter / vouchers for travel documents as per the respective Embassy/Consulate requirement list. It is mandatory for European countries and it is advisable to acquire adequate Overseas Travel Insurance cover for protection from any possible risks such as damage, loss, accident or injury to life etc on tour. Car Rental Insurance coverage is a must for all car rental packages. Our team will help you with the same for the travel duration at a service charge of INR354 inclusive of GST. The age and other terms and conditions for renting a car on a self-drive package depend upon the country of hiring and the type of car. One year old Indian driving chip card license in English is a valid document to hire a car. Booklet license holders are required to support with an International Driving Permit, as booklet licenses or non-chip card licenses are not valid as a standalone document. The renter must also be in possession of a valid credit card in his name with a credit limit exceeding equivalent Euro 1000/USD 1000 whichever is higher. Debit cards or prepaid cards are not acceptable for hiring a car. Documents required for applying visa. Each country Embassy/Consulate has its own requirements to process issuance of visa. STH would provide a list of documents required along with the availability of the package tour. All our packages are made for people who want to explore places and experience what that region/place/country has to offer. To experience a country the best way is to travel is to travel like a local and so do what a local does. In the large metro cities where the public transport infra structure is good, we recommend you to commute through the public transport. Where in small towns and countryside, make your travel more comfortable with complete freedom by renting a car on a self drive basis which enables you to go beyond places & truly experience a place in your own way. How should I manage parking? The Parking places/spaces are well defined in your portfolio. Please refer to Documentation mentioned below. Also the GPS information in the portfolio is accurate which helps you to arrive at your destination, precisely. The basic car rental insurance coverage up to $1000 is included in the car rental booking. For excess $1000 insurance coverage additional coverage can be bought directly at the car rental desk when you pick up the car keys. You can also cover yourself in advance with an Overseas Medical Insurance with car rental coverage. In all cases it is advisable to have maximum car rental coverage. Planning your baggage will make or break your holidays. Most of the accommodation does not have elevators to the upper floors and it is customary to manage your baggage by yourself. Travelling light is the best solution. Cars that are hired would also have limits to store your baggage. The car that we would provide would is a sedan or an estate category of car which would take four baggage’s per car. Airlines also have prescribed their normal baggage allowance and it varies from airline to airline. Few airlines work on pc concept and others work on weight concept. In case STH is doing your air tickets, we would provide you the airline baggage allowance along with the status availability of the package tour. We normally provide apartments with parking facilities, cooking facilities with a kitchenette (stove top, basic utensils etc ), fridge(this differs from apartment to apartment), beds with linen & bed sheets, towels, washing machine(this differs from apartment to apartment) ,private bathroom & toilet with basic toiletries, heater, TV, wardrobe or closet, apart from this depending upon the location & facilities there may be balcony, outdoor sitting furniture, clothes rack, alarm clock. The information about your apartment is available in the portfolio. Check in time: 14:00hrs to 15:00hrs & check out time: 10:00hrs to 11:00hrs. No. we don’t provide breakfast as you will have full kitchen facilities in your apartment. Also we give information on nearby restaurants.